State Senator Scott Wiener introduced a bill Wednesday that would allow bars, clubs and restaurants in California to serve alcohol until 4 a.m. The current cutoff time of 2 a.m. has been a longtime source of frustration for nightlife advocates, who say the rules disadvantage San Francisco against cities like New York, Chicago and Las Vegas. 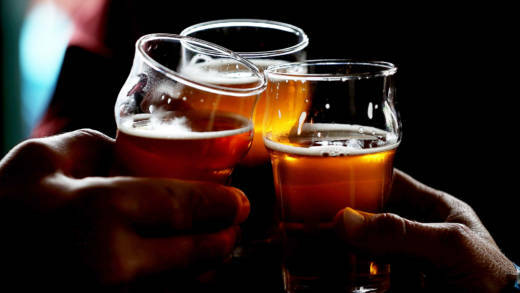 But critics of similar bills in the past have expressed concern about noise, and law enforcement officials have said that extended drinking hours could lead to more drunk driving. We discuss the proposed bill and hear from both sides.